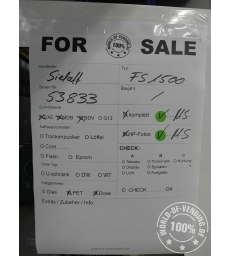 From 15.-28.04. we are closed. 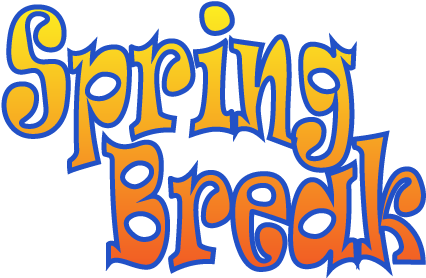 From April, 29th we are back for you! 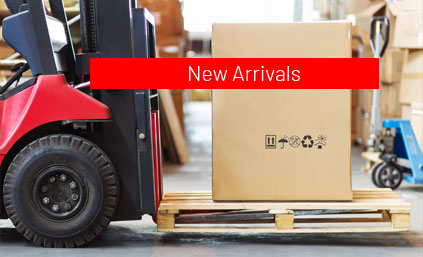 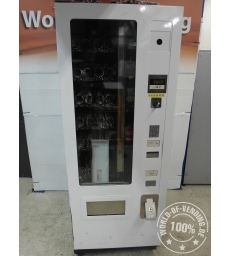 We have the Machines you need! 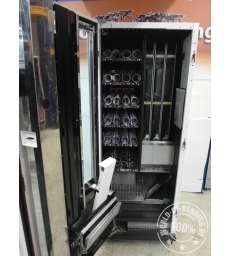 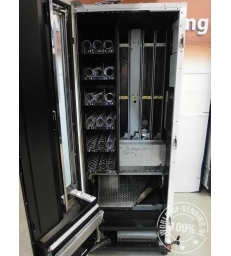 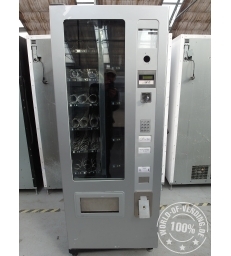 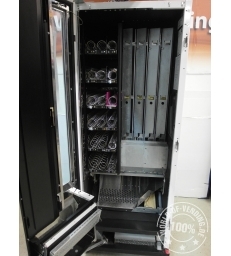 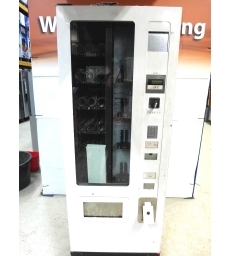 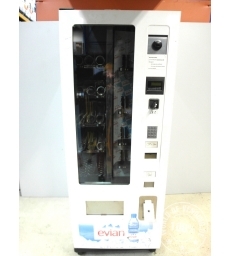 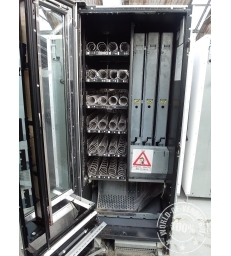 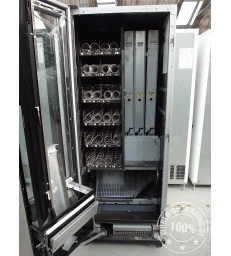 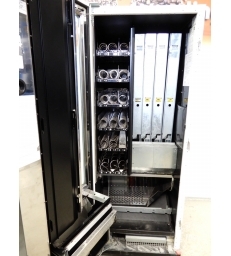 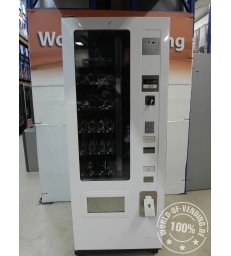 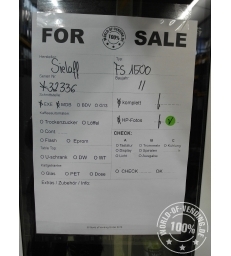 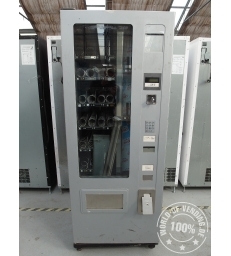 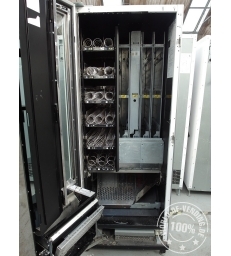 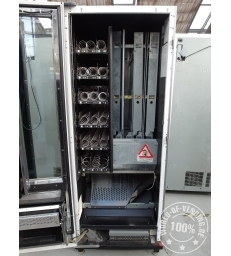 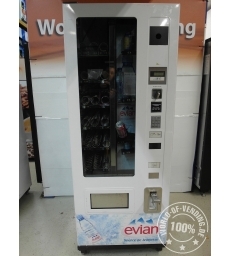 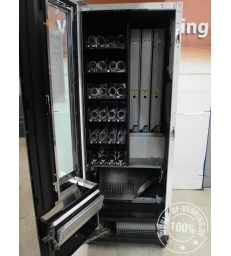 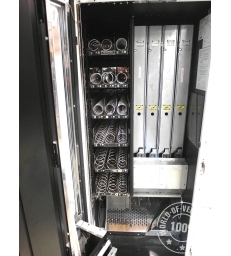 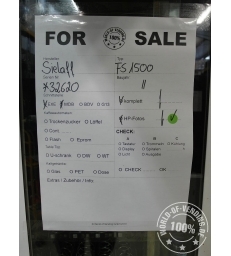 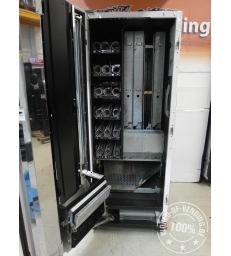 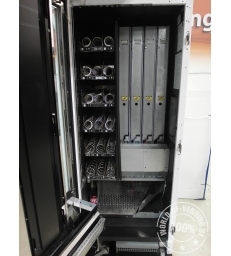 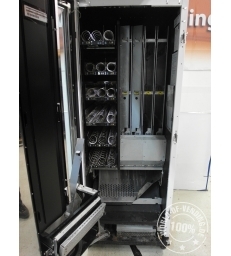 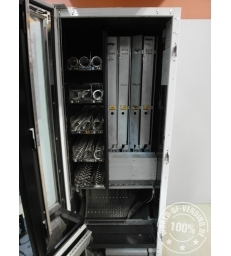 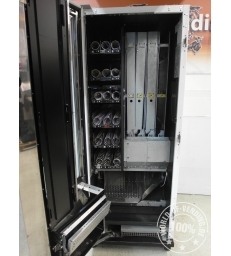 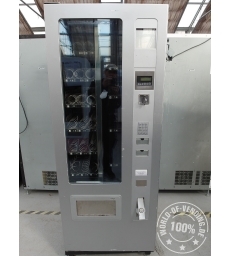 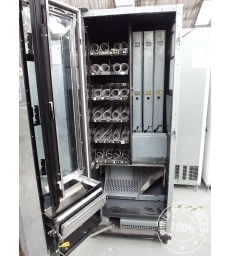 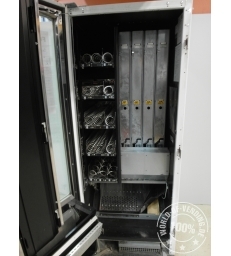 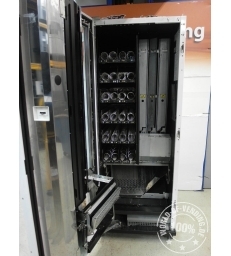 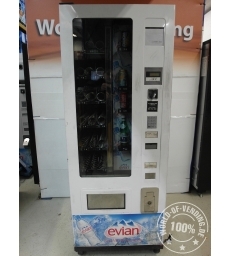 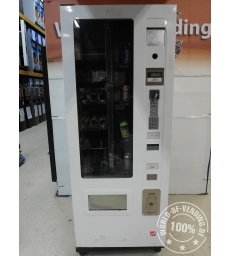 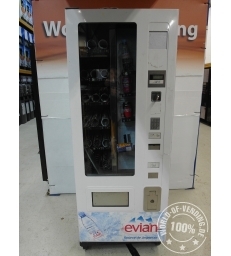 Are you looking for used vending machines? 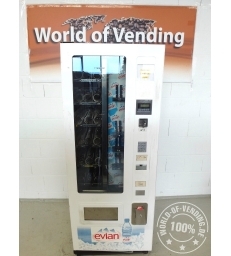 Then you are in the right place here: Welcome to the World of Vending! 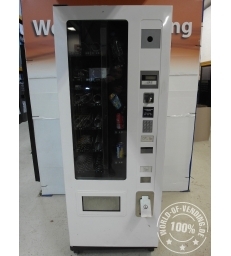 At our company’s headquarters in Krefeld, we have more than 4,000 used vending machines and around 3,000 coin changers for you, presented on 5,000 square meters. 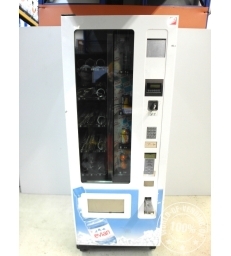 You will find classics such as coffee machines - espresso, instant, fresh brew and capsule versions - as well as standalone units or tabletops. 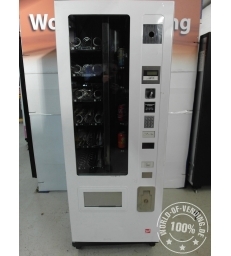 In addition, we offer vending and drum machines that are suitable for selling bread rolls, sandwiches, eggs, meat, fishing supplies, etc., and rather “exotic” machines for sausages, fries, ice cream or pizza. 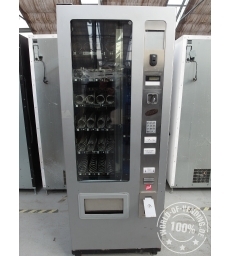 The machines offered by us are used and - unless otherwise described - complete, but not tested for function. 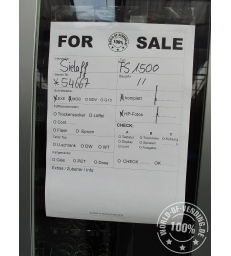 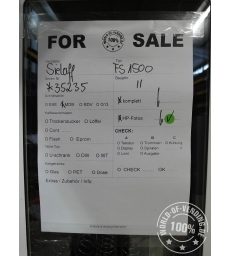 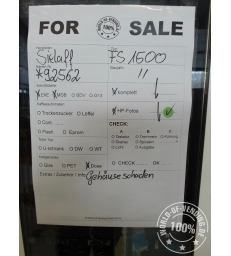 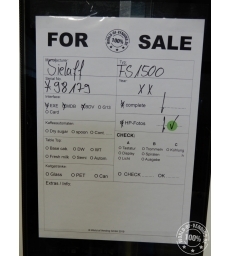 The prices depend on the model, type, age, condition and the quantity you buy. 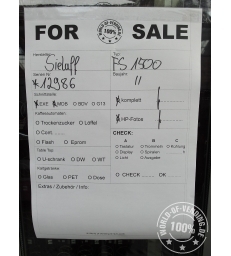 For larger quantities, we offer bundle prices. 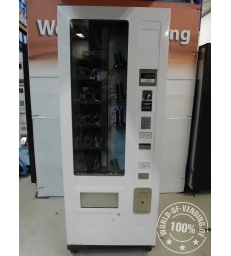 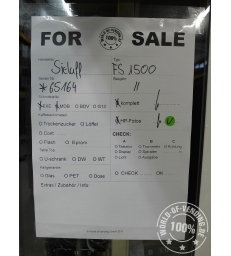 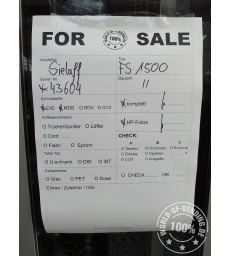 The purchase of our used machines comes without any guarantee and warranty. 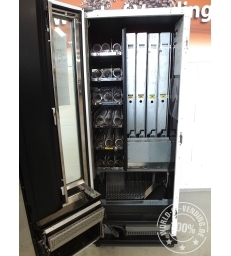 For logistical reasons, we cannot provide services such as tuning, programming or after-sales service. 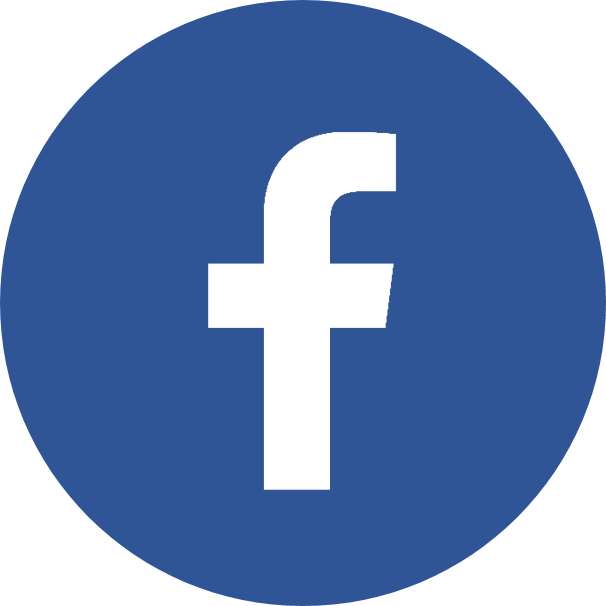 Would you like to learn more or request your personal offer? 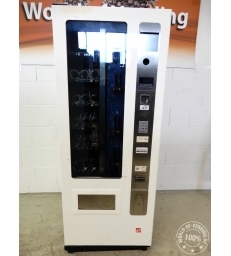 Then you will find your machines here on the following pages. 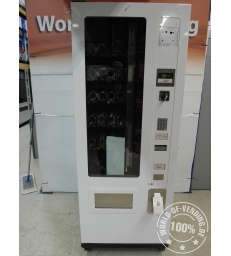 Simply select the devices you are interested in, collect the models and quantities in the inquiry, and send it or tell us by email. 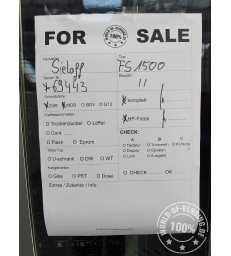 We’d be happy to make you an individual offer. 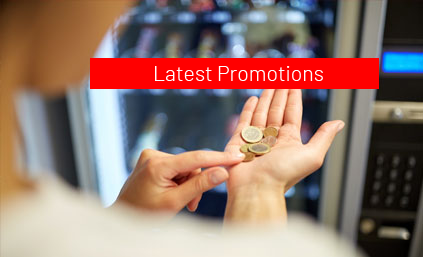 Our offers are mostly special offers (and not regular prices). 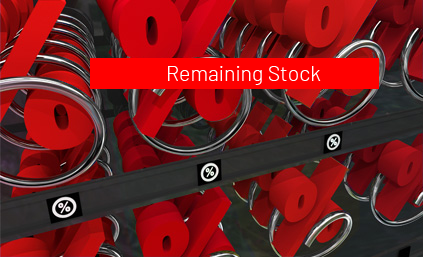 Offers are available if stocks last with a maximum for 4 weeks. 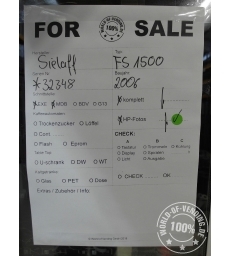 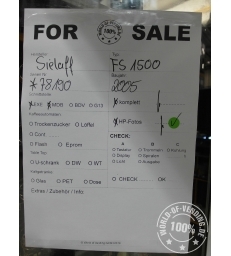 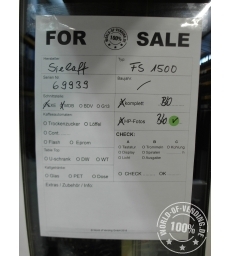 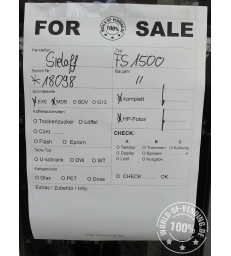 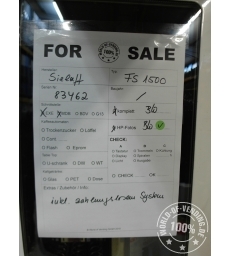 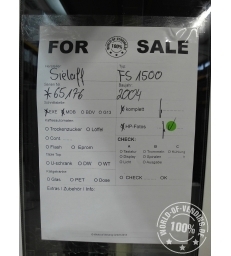 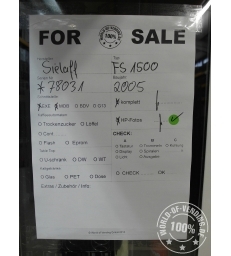 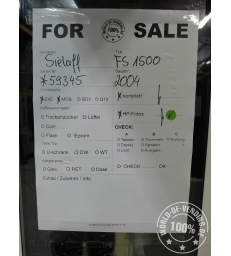 All prices are net, ex warehouse Krefeld. 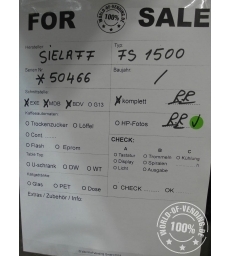 Please note our terms and conditions. 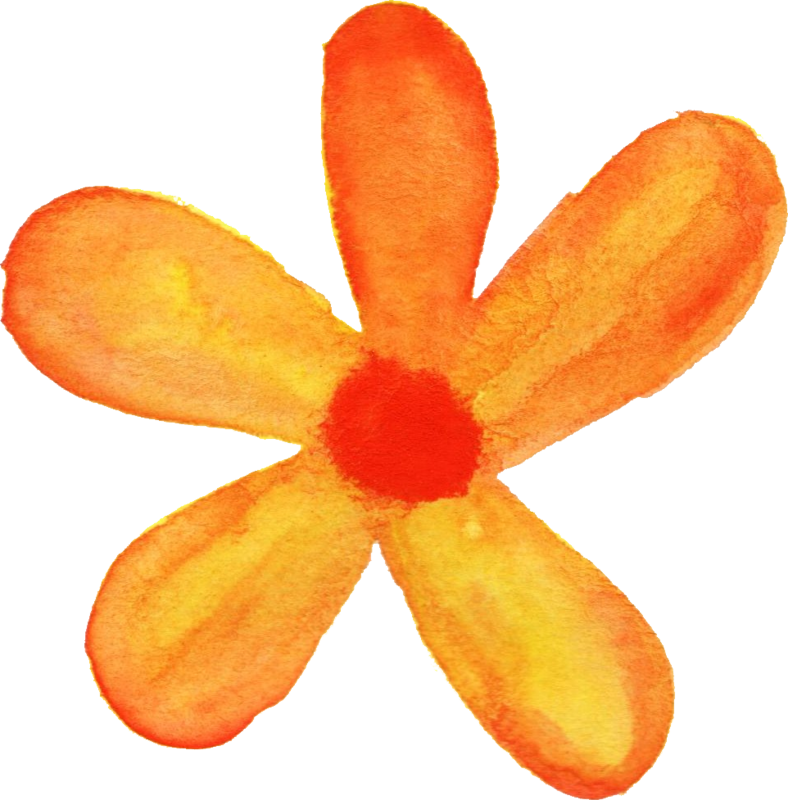 Even if we do not have regular opening hours you are very welcome to arrange a date and see us in Krefeld located close to Düsseldorf International Airport (DUS). 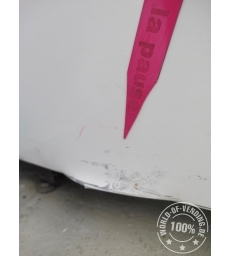 Just send us an email for making an appointment.